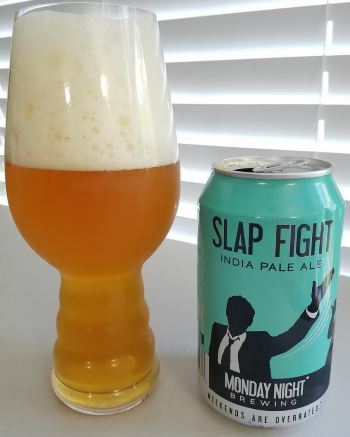 Slap Fight India Pale Ale from Monday Night Brewing of Atlanta, Georgia is a lovely little American IPA. There’s lemon on the nose, more lemon and some pine in the middle giving it quite a bit of bitterness, and a bit of grapefruit in the finish. 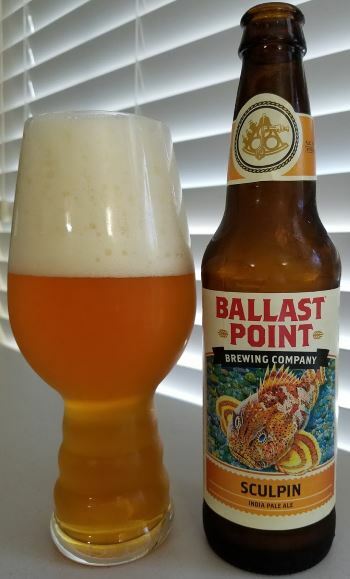 There’s not a lot of complexity here, but for hopheads like me who enjoy a nice bitter IPA, this really hits the spot. The body is light to medium and the alcohol is a nice summer-weight 5.8% ABV. 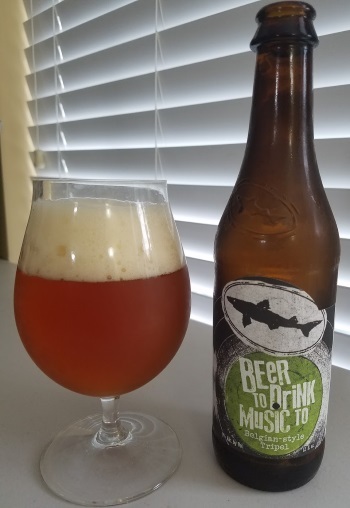 This entry was posted in Reviews and tagged Ale, American IPA, Georgia, IPA on August 2, 2016 by Xander.